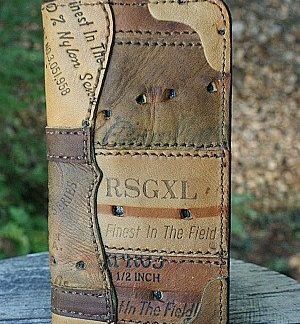 Most men stick with a wallet in a certain style all their lives. 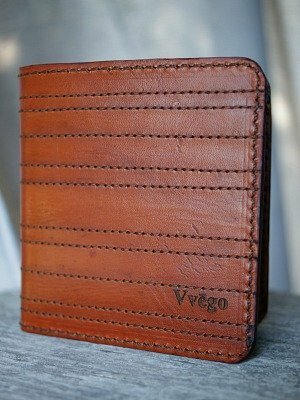 If you’re a bi fold man, you’re going to love this bi fold wallet with panel stitching. 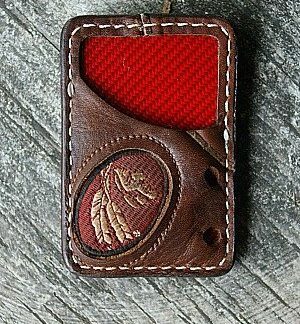 The stitching is what give this wallet style and durability. But… Don’t worry. You ARE covered with our Take It to the Grave Warranty. Nothing will change our terms. 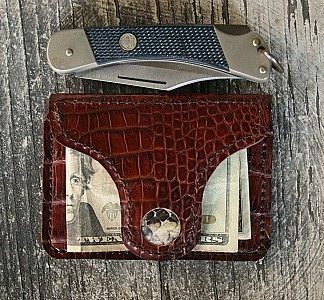 If the bi fold wallet isn’t everything we say it is, send it back. We’ll fix it or replace it for as long as you live. How amazing is that? No strings. Just let us know and we’ll take good care of you. It’s what we’re known for — very COOL designs and GREAT customer service!